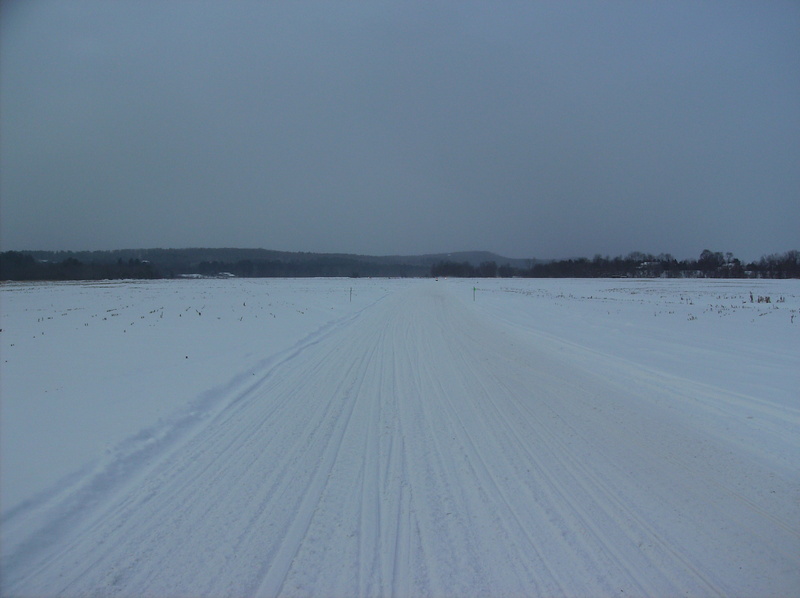 Founded in 1972 and located in Essex Vermont, the Saxon Hill Riders Snowmobile Club maintains 54 miles of the more than 4500 mile VAST Corridor Trail System. We work very hard to maintain a contiguous trail system through the states most populated county. We are one of the most active clubs in the State of Vermont, providing world class trails and grooming. We hold meetings starting at 7 pm the second Wednesday of each month at the Essex Grange Hall located on Route 15 in Essex Center.